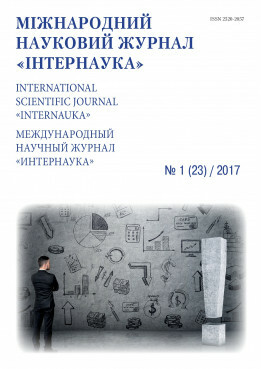 Norboyev K. J.Rakhimov M. F.
Summary: The article presents the current problems and the development of sports in children and adolescents. During this period of human life have any physiological changes in the body. The paper studied some biological characteristics of children 13-15 years of age and adolescents 16-18 years. Those who play sports have heart rate and respiratory rates positively, and those children are not involved in sports, these figures are low. Key words: arrhythmia, heart rate, spirometry, breath, organism individuality.